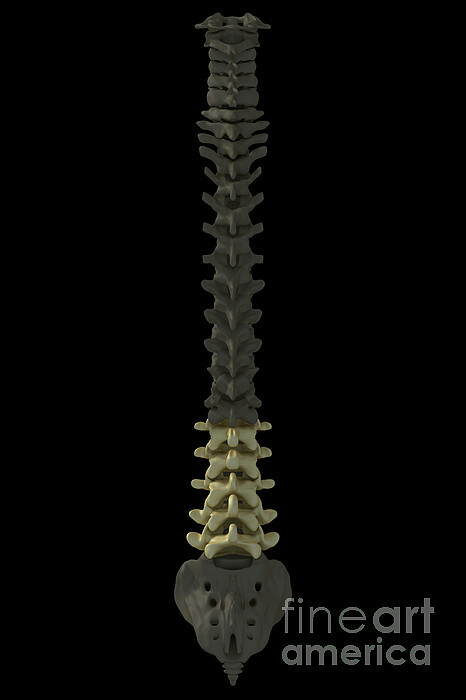 There are no comments for Lumbar Vertebrae. Click here to post the first comment. 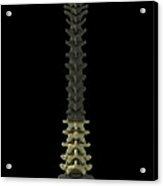 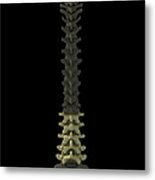 Rear-view of the human spinal column or spine. 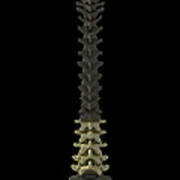 The lumbar vertebrae are highlighted.